One of the most special campaigns I first ran in Pathfinder was Skull and Shackles. And, through it, I fell in love with water based campaigns. 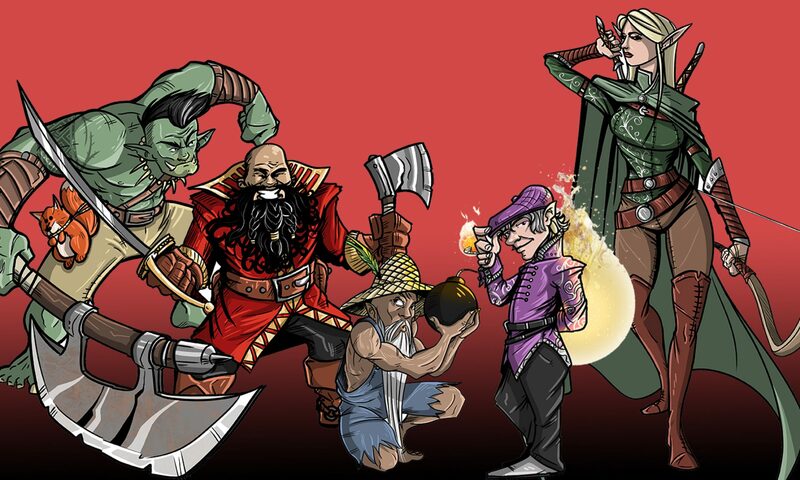 These campaigns bring a special flare to fantasy RPGs. Water based campaigns introduce new skill uses, professions, encounters and challenges. Sailing from Isle to Isle or underwater adventures to lost cities (a nod to the new Pathfinder Adventure Path upcoming based on the lost Azlanti Isles), it is a rush to GM these terrains. Having your parties encounter storms, pirates, merchant ships, lost civilization ruins on remote islands, tribal encounters, dinosaurs and more. I take time in this 24 minute GM Tips video to discuss ideas in designing a memorable sea/river/ocean campaign and considerations a GM/DM needs to ponder on. I hope you run some water campaigns upcoming and share the joy of them with all of us in the Fantasy RPG communities!